Note Use Method 1 if you want to play the content on the Xbox console for which you originally purchased it. Use Method 2 if you want to play the content on a different Xbox console. If you can’t play content that you've downloaded before, download the licence and content again. To do this, follow the steps at Can’t play or use previously downloaded content on Xbox 360. 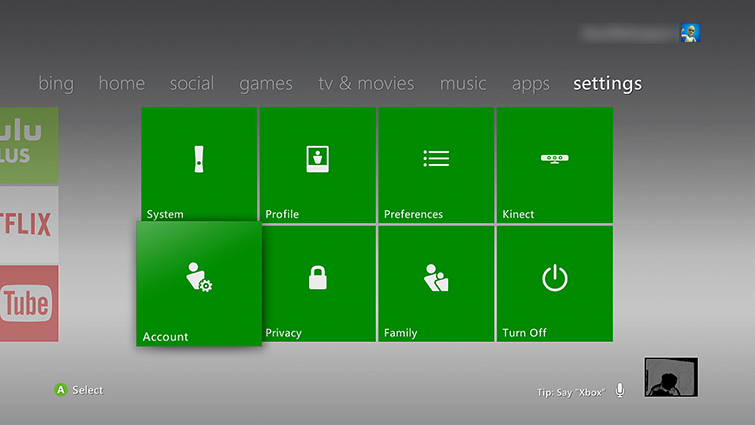 On your console, sign in to Xbox Live using the gamertag you used to purchase the content. Need to find your Microsoft account credentials? See the Lost Account Solution or the Lost Password Solution. Would you like to contact Support regarding the "Error 68-C00D28A2 occurs when playing a video on Xbox 360" issue you were reading about or a different issue?